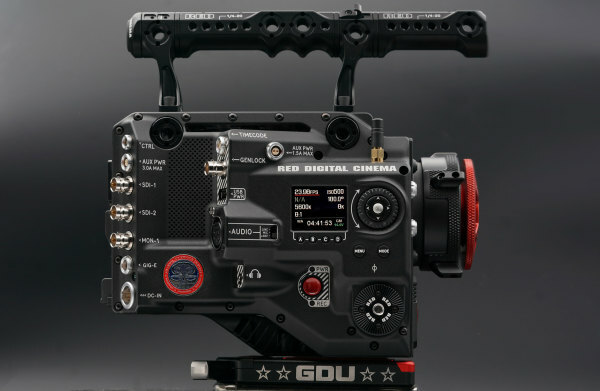 Jarred Land from RED has announced a new RED camera in the RED User Forum in typical RED teaser style: The RED Ranger will only be available in camera rental. Currently there is only one picture of the new RED Rangers, but it allows some statements about the new RED Ranger. The display on the side shows an attached 8K resolution. Thanks to slashCAM user Kurt for the hint.